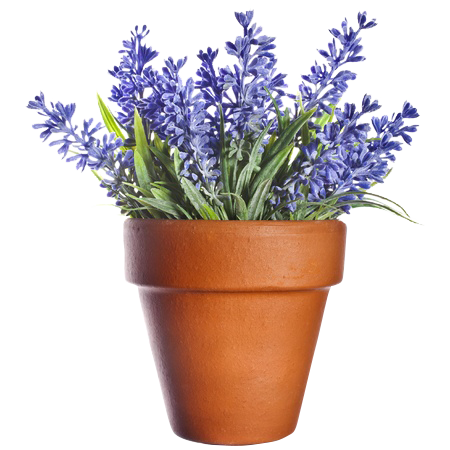 Landscaping Solutions to help you love your outdoor environment. 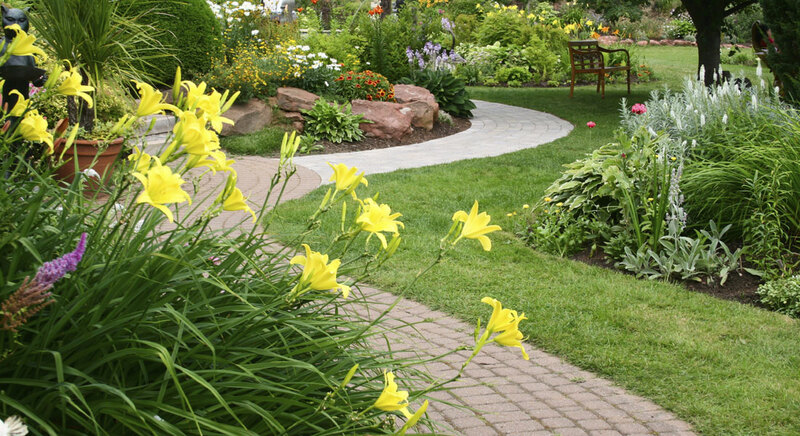 Select Landscapes offers both residential and commercial landscaping services. We'll take care of all your landscaping needs from designing the outdoor spaces, hardscapes, trees and shrubbery all the way down to sod and irrigation. We know your home atmosphere is of utmost importance you, and strive to make your vision of your landscape become a reality while still staying within your budget. 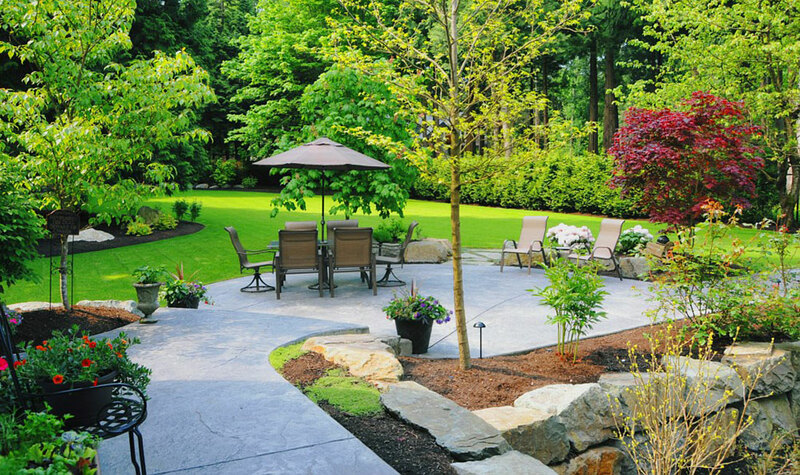 Select Landscapes is the professional landscape business that can turn your outdoor environment into a satisfying landscape that you and your family will enjoy. Our expert landscaping technicians have been providing quality services in the Metro Atlanta Area to both homeowners and businesses for over 10 years. We are known for our creative landscaping solutions to help convert mediocre surroundings into fabulous living spaces that our clients love. 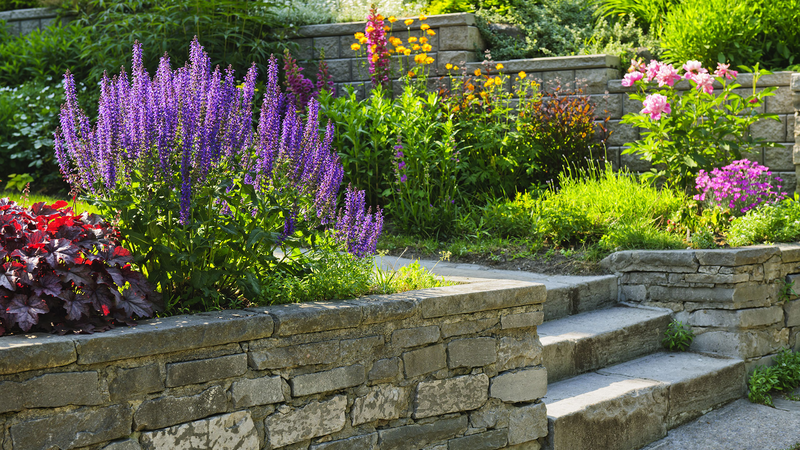 Select Landscape also provides maintenance for all your existing outdoor landscaping needs. From design to installation to maintenance, we provide consistent and excellent service through our quality workmanship. Inquire now about your next project, we will come to your home or office and provide a free quote. No matter the scope of work involved with your landscape needs, our results are superior while our prices remain competitive. Call today to learn more. 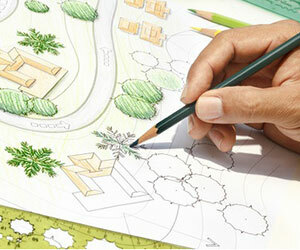 Select Landscapes is the premier Landscape Design Company in the Greater Atlanta Area. Learn how we can create an outdoor environment that you will love for years.